Solothurn, Staatsarchiv, R 1.5.12: Musica enchiriadis (cap. VII.13-cap. 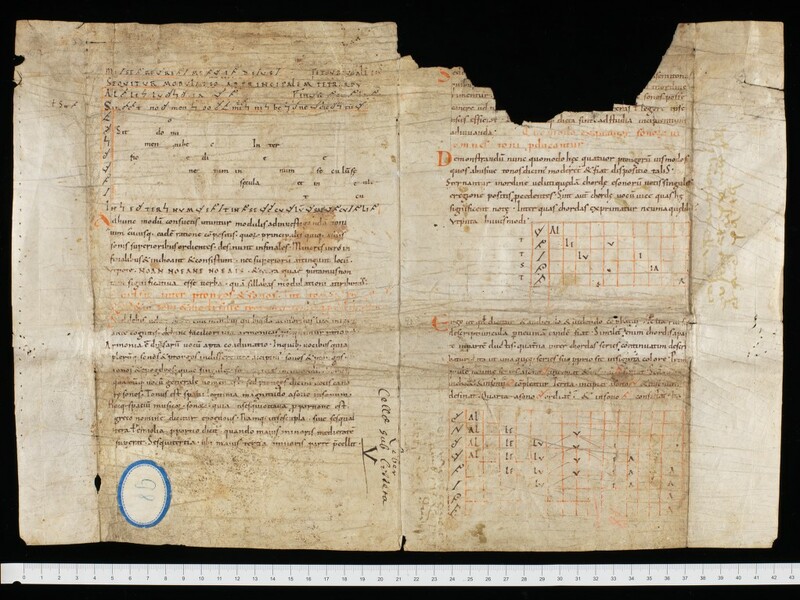 IX.21), fragment (http://e-codices.unifr.ch/en/list/one/staso/R0001-0005-0012).